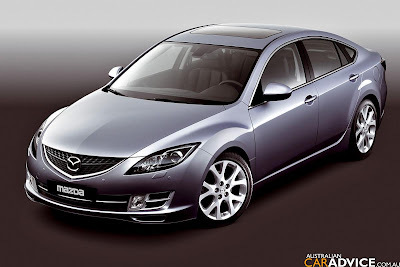 The 2008 Mazda Mazda6 ranks 12 out of 23 Affordable Midsize Cars. 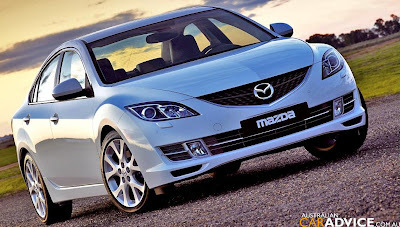 This ranking is based on our analysis of 56 published reviews and test drives of the Mazda Mazda6, and our analysis of reliability and safety data. 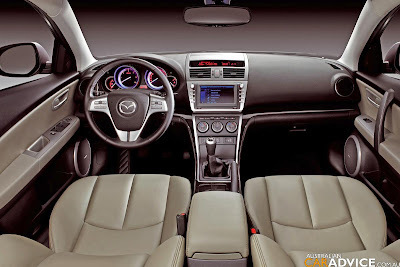 The Mazda6 has sporty handling dynamics and a sleek, stylish exterior, but lacks the off-the-line pickup or interior spaciousness of the top cars of its class. 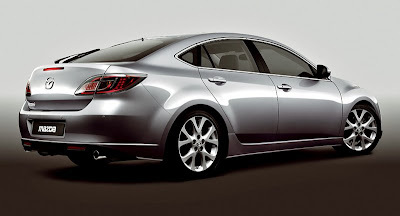 The 2008 Mazda6 earns its distinction in the affordable midsize class as a sporty, stylish alternative to the somewhat conservative class-leading competition. Offering plenty of Mazda's trademark "zoom zoom," reviewers also praise the 6's attractive pricing as a key reason to choose this sedan over midsize models from Honda or Toyota. 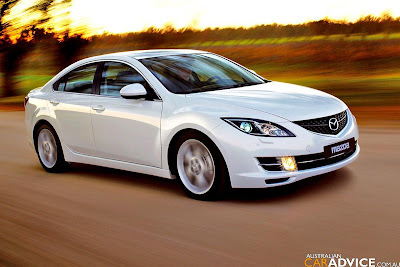 Motor Trend writes, "The Mazda6 delivers a lot of sporty car for the money, especially when compared with Japanese rivals that usually cost more when equally equipped." 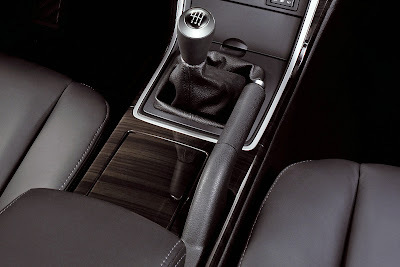 If you're interested in purchasing a 6, Mazda provides several trims. The "i" series is available with Sport, Sport VE, Touring and Grand Touring trim, while the "s" series is offered with Sport VE, Touring and Grand Touring trims.